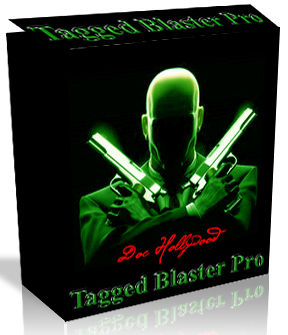 Tagged Blaster Pro is the internets best Tagged friend adder marketing software tool. Internet marketers are experiencing a gold rush of web 3.0 FREE advertising to highly targeted leads on the fastest growing social network Tagged. With Tagged blaster you will be able to run your marketing efforts on autopilot because automation is key to your success. Tagged Blaster can perform mass friend requests, mass messages and mass comments. Qweas is providing links to Tagged Friend Adder 1.0.4 as a courtesy, and makes no representations regarding Tagged Friend Adder or any other applications or any information related thereto. Any questions, complaints or claims regarding this application Tagged Friend Adder 1.0.4 must be directed to the appropriate software vendor. You may click the publisher link of Tagged Friend Adder on the top of this page to get more details about the vendor.